Many people are exposed to heat on the job, outdoors or in hot indoor environments. Operations involving high air temperatures, radiant heat sources, high humidity, direct physical contact with hot objects, or strenuous physical activities have a high potential for causing heat-related illness. Workplaces with extreme heat conditions may include: iron and steel foundries, nonferrous foundries, brick-firing and ceramic plants, glass products facilities, rubber products factories, electrical utilities (particularly boiler rooms), bakeries, confectioneries, commercial kitchens, laundries, food canneries, chemical plants, mining sites, smelters, and steam tunnels. Outdoor operations conducted in hot weather and direct sun include: farm work, construction, oil and gas well operations, asbestos removal, landscaping, emergency response operations, and hazardous waste site activities, also increase the risk of heat-related illness in exposed workers. 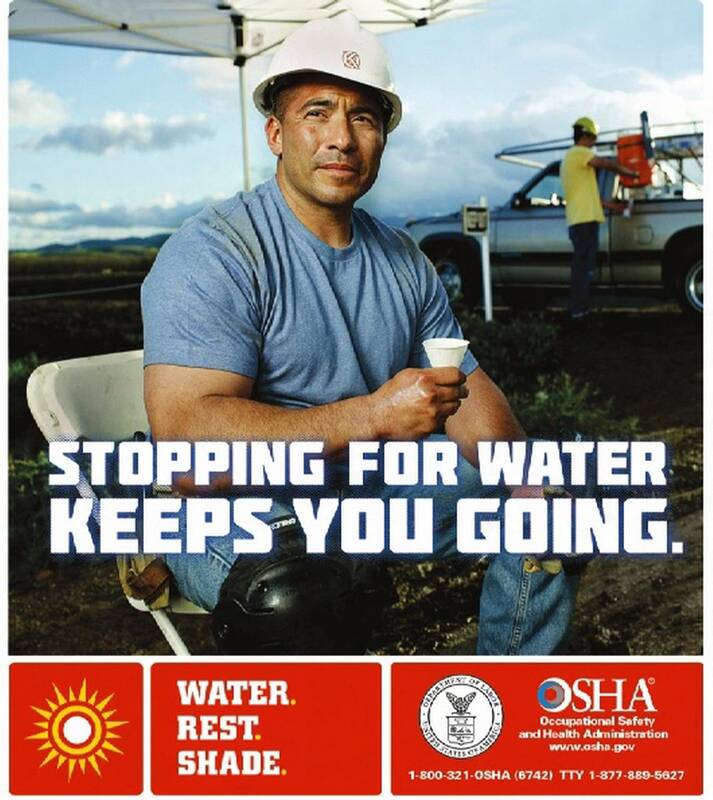 OSHA’s Occupational Exposure to Heat page explains what employers can do to keep workers safe and what workers need to know – including factors for heat illness, adapting to working in indoor and outdoor heat, protecting workers, recognizing symptoms, and first aid training. The page also includes resources for specific industries and OSHA workplace standards. 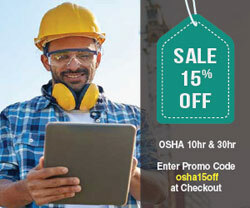 Also look for heat illness educational and training materials on OSHA’s Publications page. 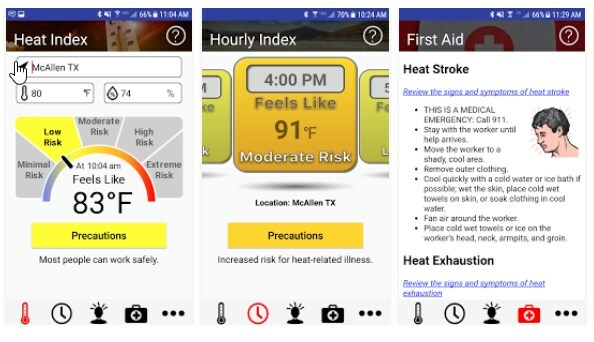 Use OSHA’s Heat Smartphone App. Check the heat index for your worksite and see reminders about the protective measures for the specified risk level. Migrant Farm Worker Dies From Heat Stroke While Working on a Tobacco Farm – North Carolina. National Institute for Occupational Safety and Health (NIOSH) FACE Report 2006-04, (August 2007). Working in Hot Weather (Construction). Center to Protect Workers’ Rights (CPWR). Wildland Fire Safety: Heat Stress. USDA Forest Service. Heat Illness Basics for Wildland Firefighters. USDA Forest Service. White Paper: Establishing a Foundry Heat Stress Management Program. OSHA and American Foundry Society (AFS) Alliance, (December 2008). AFS developed, “White Paper: Establishing a Foundry Heat Stress Management Program.” The White Paper is designed to provide foundry industry employers and employees with information that can help control the potential hazards of heat stress.